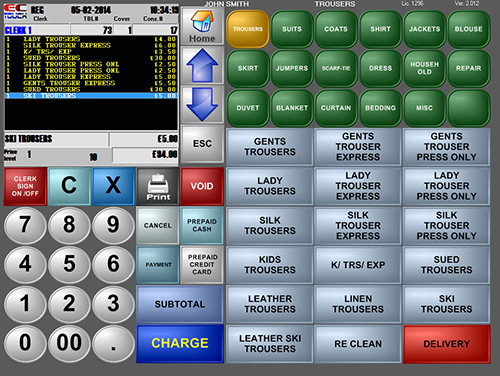 Why you need an EPOS system? 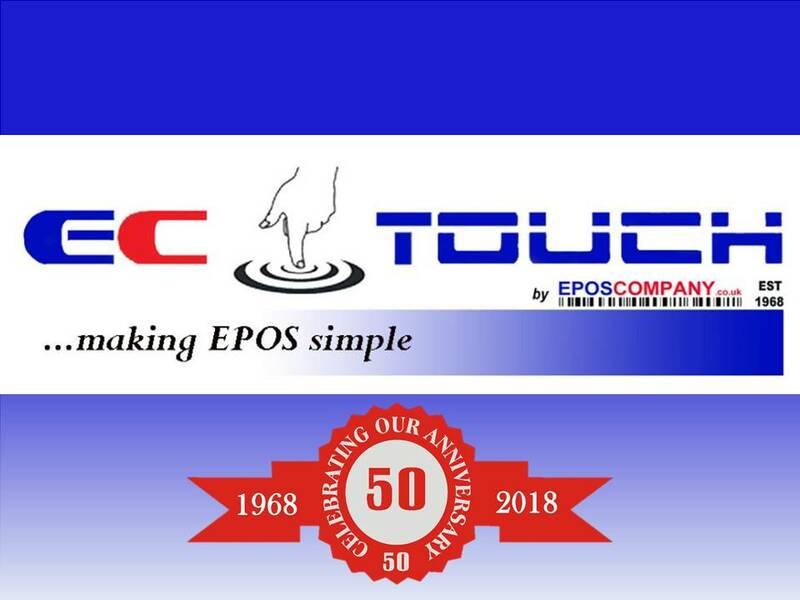 ECTouch EPOS system has many features designed specifically to benefit your dry cleaning business, a lot of our clients within this sector are very satisfied with the way this system works. This solution is a very user friendly package, as is the customer management system that helps you maintain customer accounts. 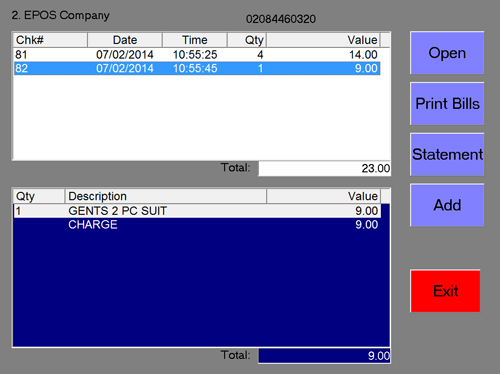 You can supply your repeat customers with periodic statements if that is what they require. No longer do you have to search through hundreds of items on your rails, because of lost tickets. 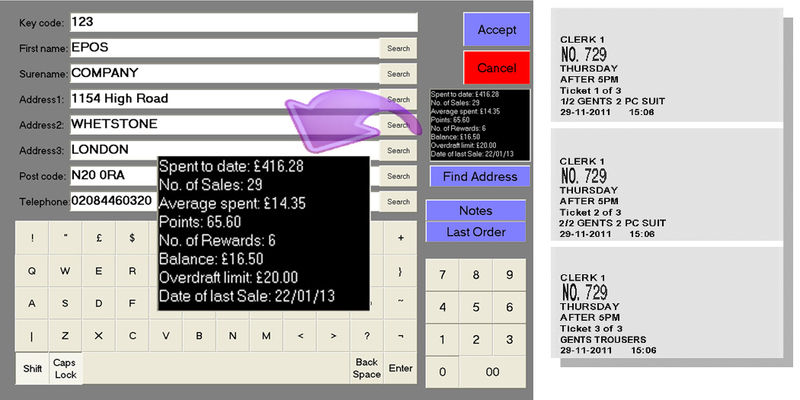 This system retains customer details as well as corresponding ticket information. What makes this system better than other systems on the market we hear you ask? The answer is simple; this solution is reliable, easy and we can supply this at a cost that is affordable to all you independent dry cleaning retail owners. 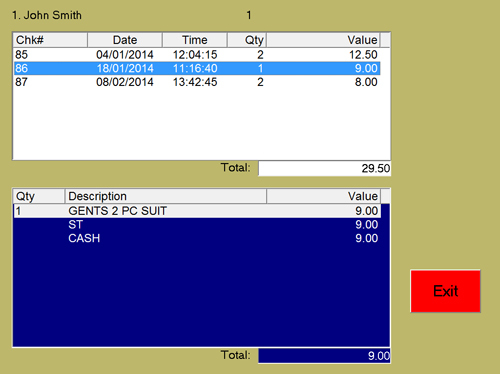 Can I simply pull up a summary of each customer using ECTouch EPOS system? Yes. Within the click of a button, having searched for your customer using your simple database ‘address find’ function – ECTouch EPOS system give you a loyalty/profit summary of your dry cleaning customer’s activity from day one. 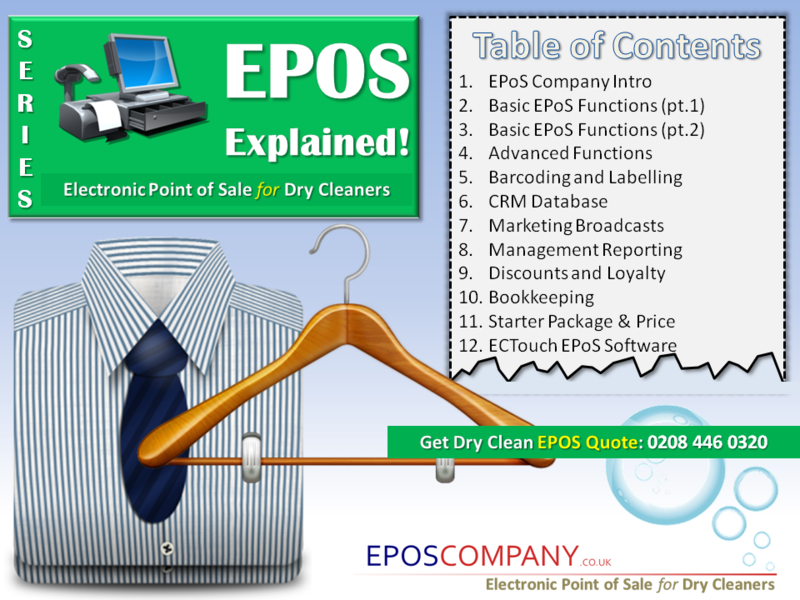 Can the ECTouch EPOS system help promote dry cleaning offers with SMS Messaging? You can send text messages to your dry cleaning customer database, for example, this can be used in a Dry Cleaning company to inform the customer that their items are ready, or you can even advertise your current offers. You can also customize what information will be printed for the Customers receipt and for the item tickets this can be used to make the tickets small but still contain the information that you want to see. Will I be able to re-print lost customer tickets? When your dry cleaning customer loses their ticket you don’t want to have to find the items to find out, with ECTouch you can simply see all of the tickets that have not been collected allowing you to select their ticket. Can ECTouch simply give me a customer history? 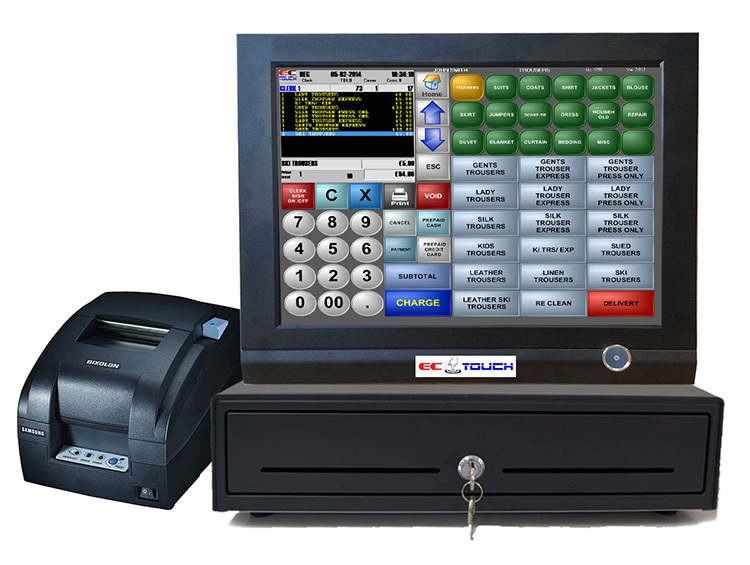 Using ECTouch you can see the customer history, this allows you to see all the transactions that each customer has done individually. You can then view exactly what items they have bought.